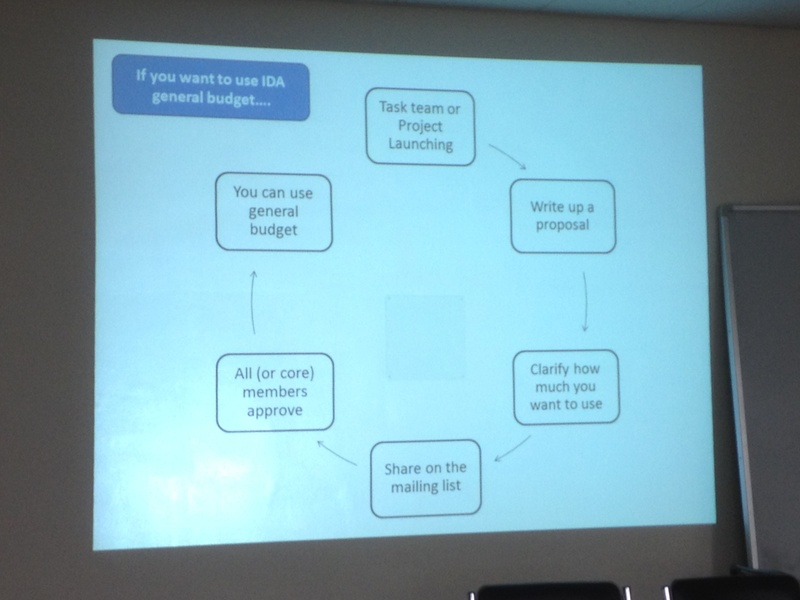 Consensus building "How to start using IDAcademy general budget"
v. Masahito Tanada, M2, Valdes. a. It is explained in Japanese for the majority of the participants. b. IDAcademy will apply once again for funding. c. The monotsukuri workshop '11 is funded by this program. d. "Innovation" is the key. Examples of innovators were presented such as the walkman by Mr. Matsushita. e. One of the causes why innovators have reduced in number is visible for the high school students. They have no idea why they are studying hard! f. The project that Matsun is proposing is a workshop which will be held on 17th to 19th of August. The venue will be at Tokyo Tech Ookayama Campus. The target participants are high school students together with older people. The contents will be a lecture, workshop, and contest. g. A teacher will be invited and create something with the teacher. A small car will be made. Why car? The fence car is one of the appropriate technology for Japan. The society increases a big problem for people. There is no clear benefit for society but it will allow the older people to contribute to the knowledge of the younger people. To arouse their curiosity about mechanical stuff. h. Improvements will be done. New members will be invited. i. Members can currently assist in the development of the webpage. Especially in the update. 4. Consensus building "How to start using IDAcademy general budget"
i. Each project has its own budget. ii. IDAcademy actually has a general funding. iii. It is approximately 100,000 JPY. v. Nur was asking whether a limitation must be set? Ishio-kun said it depends on the project budget. The key is for everyone's approval. vi. Abe-sensei must be informed of the budget proposal as well. i. Ishio sent an email about the fund source information. ii. 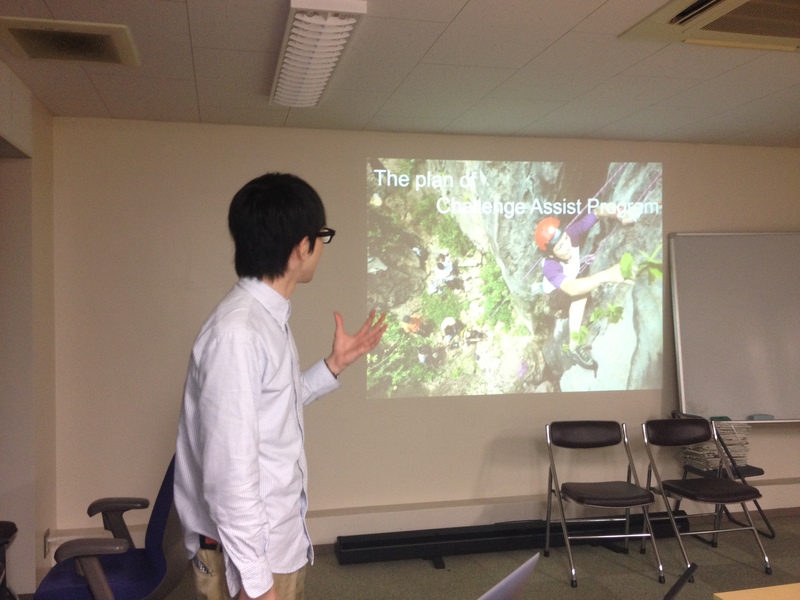 Nur can consult with Ishio-kun regarding the information for funding. iii. The sources sent by Ishio are discussed for everyone in Japanese. iv. There are actually many in Japan but are in Japanese.